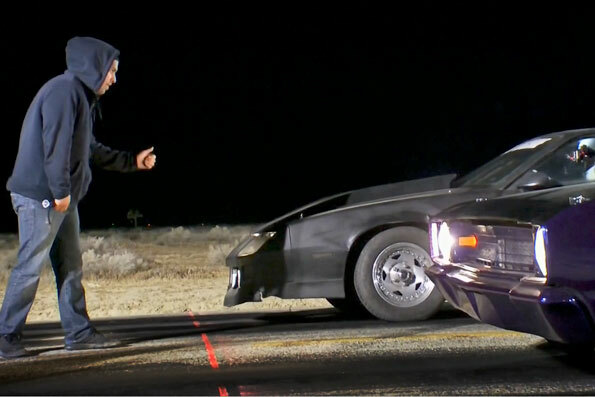 It was a tough night in Sin City for the Street Outlaws gang. The guys took on some of the fastest local racers and nearly came undone. With both Murder Nova and Chuck losing their races the 405s were down 2:1 at the half way mark. 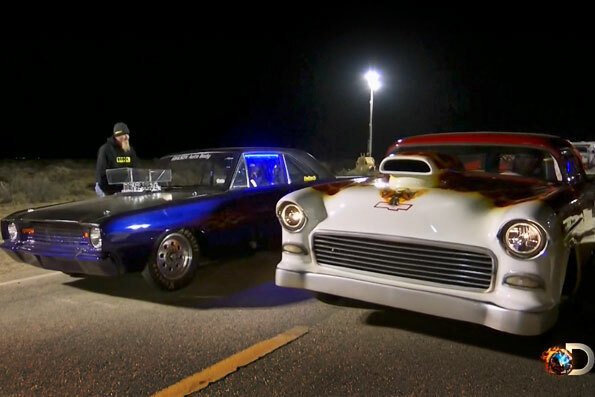 When Joe Woods lined up against Shoebox Shawn and his 1955 Chevy Bel Air, he was fighting to keep the 405s in the game. Fortunately, the freshly converted to EFI and running a full Haltech system Dominator responded to the challenge and won the race. A couple of races later, after Murder Nova’s unlucky loss to Jason and Doc losing to Eric, the scores were locked again at 3:3. 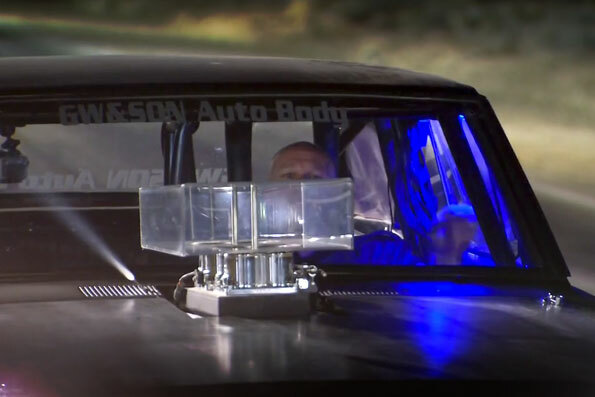 It all came down to the last race where Joe’s Dodge Dart faced off against Jeff’s small block, nitrous injected Chevy Camaro. Joe came through once again, saving the 405’s reputation and bringing home a well earned victory. 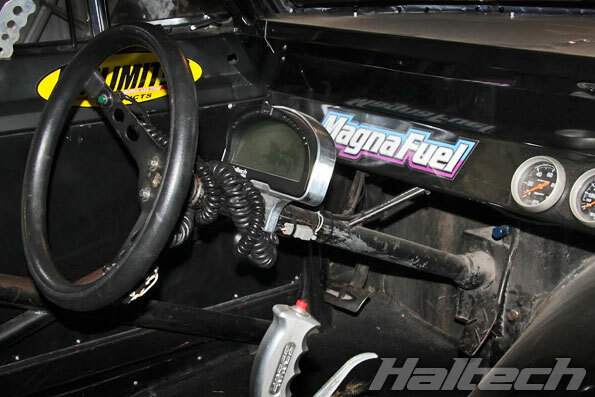 Joe’s car was recently converted to EFI and this was his first race using an all-Haltech engine management system. 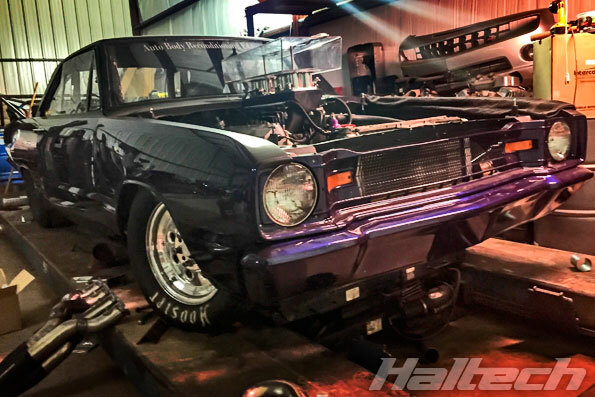 Want to know more about Haltech ECU packages or custom made systems like the one used on Joe Woods’ car? Click here for our ECU Enquiry Form.